Bbloggers, brace yourself! The gift season isn’t over and no matter the occasion, I’ve been itching to post a winter favourites-style post especially focusing on all the fresh buys I’ve been treated / treating myself to this month. As I’m a self-confessed make-up and beauty junkie, I’m constantly on a hunt for fresh brands to join my all-time-faves list. So, here is what I’m loving this season. 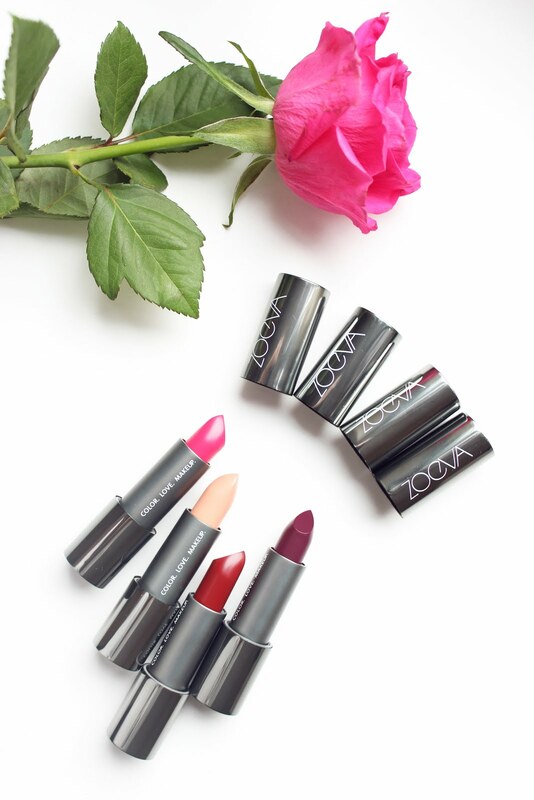 It’s all about colour, love and make-up! I’ve recently discovered these jewels and I’m totally addicted. 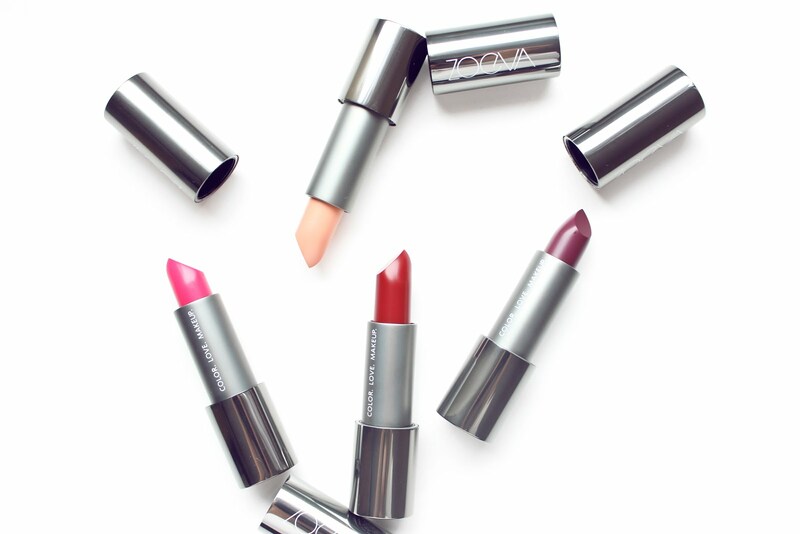 The lipstick line comes in nine fashionable statement shades and features a nourishing yet long-lasting texture, – something that is quite hard to find in most lip products. The benefits include an elixir of ivy, mallow and elderflower in the key formula. I’m also really crushing on the Rose Golden Luxury Brush Set – made up of 8 professional brushes with a limited edition chic cosmetic case. 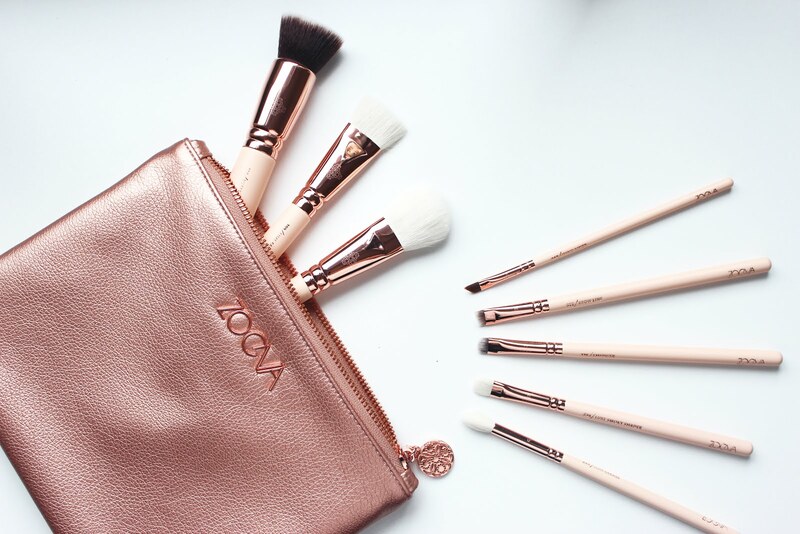 The online Zoeva Brush Guide is amazing for the make-up newbies as it reveals professional MUA secrets and beauty advice, from products to application techniques and more. If you read my previous Perfume Corner Picks article then you would know that I really adore the original D&G The One scent. When I found out that D&G are releasing the luxury limited edition version, I was over-filled with excitement. Fragrance Direct has always been one of my loved perfume destinations and thanks to their never-ending deals, this time I got a free designer charm bracelet gift with my purchase. 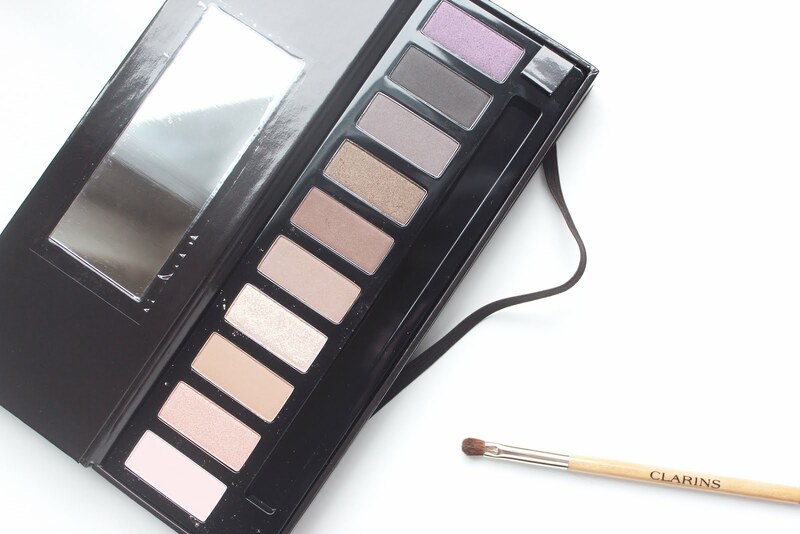 Clarins Festive Eye Make-Up Palette is an absolute must-have! I got it just before Christmas and I couldn’t wish for a better AW eyeshadow match. This palette features 10 bespoke colours, including my already favourite best-seller ombré tones which I reviewed in this post. In addition to beautifying eyes, Clarins has joined forces with Pur Projet and has committed to planting 7,000 trees for medical or cosmetic use, which will help revive the Ashaninka culture (Amazonia). With my on-going obsession with professional and at-home tanning experiments, I really couldn’t avoid trying out the original tanning onesie (aka tansie). 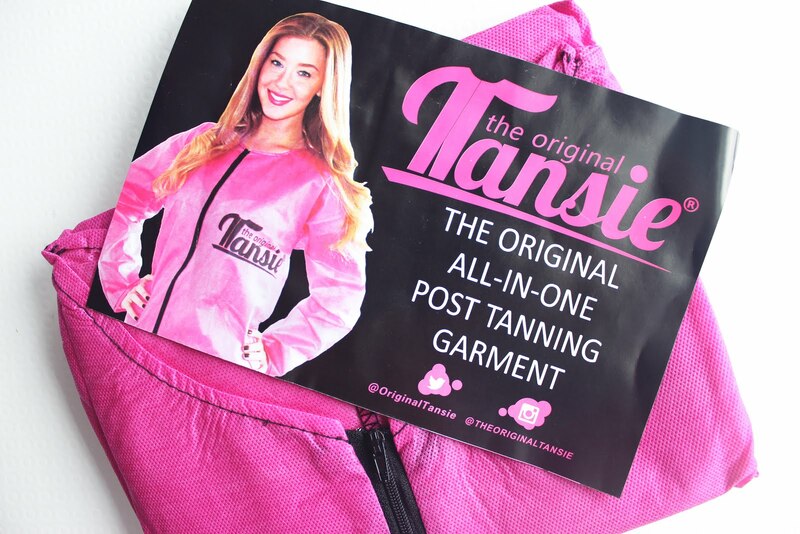 There is currently nothing else like it on the market and thanks to its re-usable, breathable and faster-drying benefits, The Original Tansie is definitely worth a try. Stay tuned as I will be posting away my tanning selfies on Insta and Twitter! 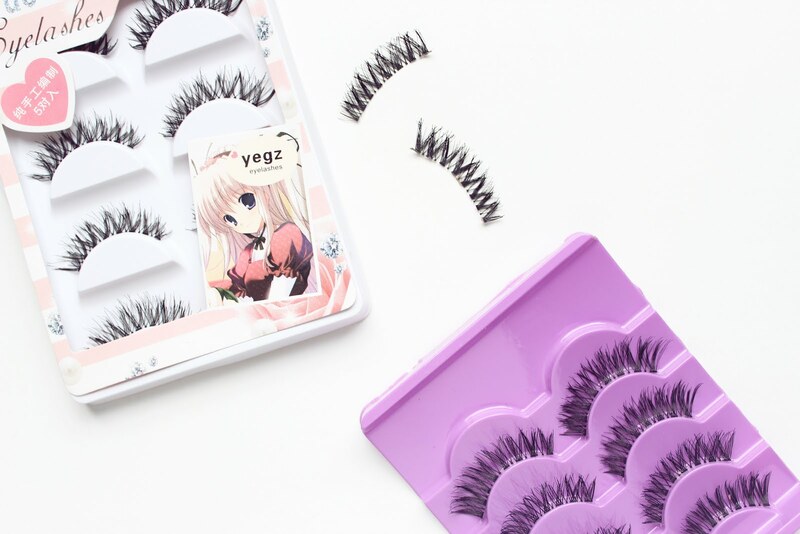 To finish up this article, I must mention how surprised (and pleased) I was to find my new eyelash match, this time on… eBay! See for yourself below.